PBS announced today that PBS and MASTERPIECE Facebook fans will be able to view the first 10 minutes of Season 3 of the Emmy® and Golden Globe® award-winning drama “Downton Abbey” on Facebook beginning December 26. As the country comes together to grieve the loss of life in Newtown, a national conversation has begun about how to better protect and serve our communities in the face of catastrophe. Nominees for the 70th annual Golden Globe Awards were announced Dec. 13, 2012 by the Hollywood Foreign Press Association. 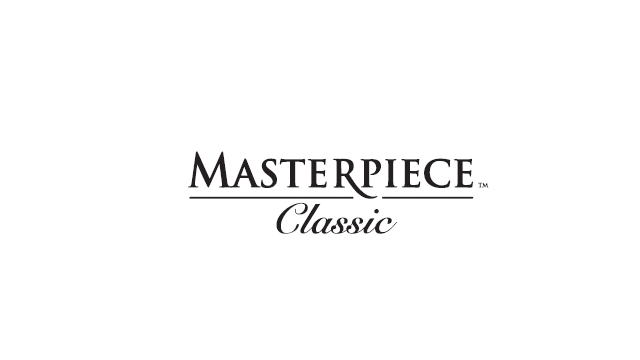 PBS congratulates MASTERPIECE, which received a total of four nominations for the series’ programs and stars. Winners will be announced during a live telecast on Jan. 13, 2013. On December 7, the Writers Guild of America announced the nominees for the 2013 Writers Guild Awards for outstanding achievement during the 2012 season. PBS and our programs received at total of 15 nominations. 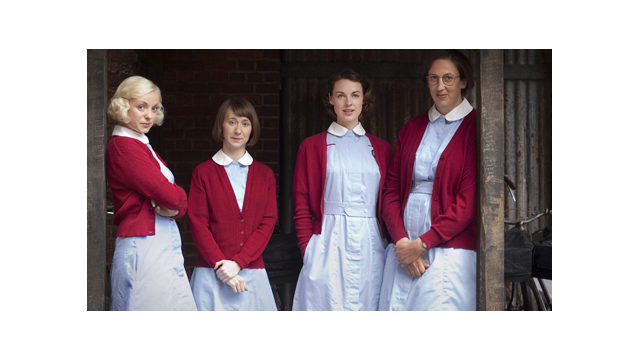 BBC Worldwide America Sales & Distribution and PBS announced today they have signed a deal that brings a second season of the critically-acclaimed British drama CALL THE MIDWIFE to PBS, with new episodes to start airing on March 31, 2013, at 8:00 p.m. ET. The Crawley family’s fate hangs in the balance when MASTERPIECE CLASSIC “Downton Abbey, Season 3” returns in January. A bonanza of new dramas and documentaries — and the return of several other hit series — means a powerful winter/spring season for PBS. Relive Downton Abbey’s most memorable moments in an exciting and fast-paced recap. This five-minute video takes viewers through the first two seasons of the Emmy Award-winning drama and reintroduces the beloved characters upstairs and down. 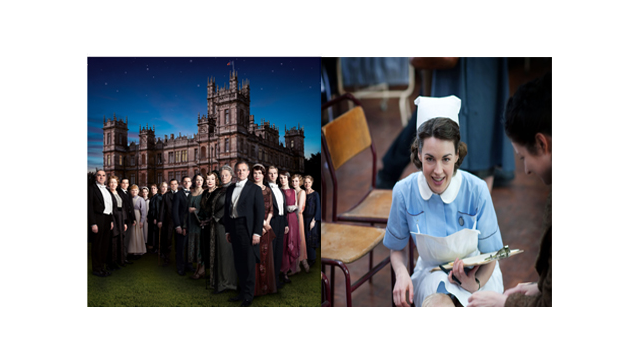 "Downton Abbey" will return to MASTERPIECE on PBS for a fourth season of the Emmy® and Golden Globe® award-winning drama. 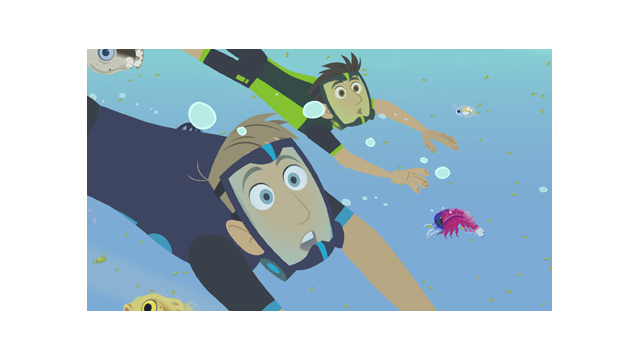 Today, PBS KIDS announced its annual PBS KIDS GO! Writers Contest, a national initiative designed to promote the advancement of children’s literacy skills through hands-on, active learning. In its annual holiday survey of parents of 2 to 10-year-olds, PBS KIDS found that the leading trend in gifts for kids this year will be downloadable such as apps, games, e-books and digital music. 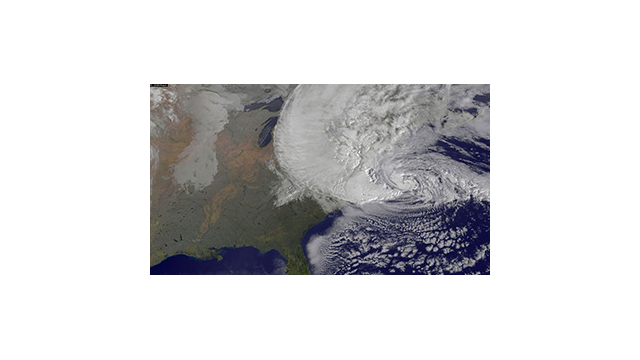 The PBS science series NOVA, produced by WGBH, announced today plans to present "Inside the Megastorm," an original one-hour documentary that takes viewers moment by moment through Hurricane Sandy. 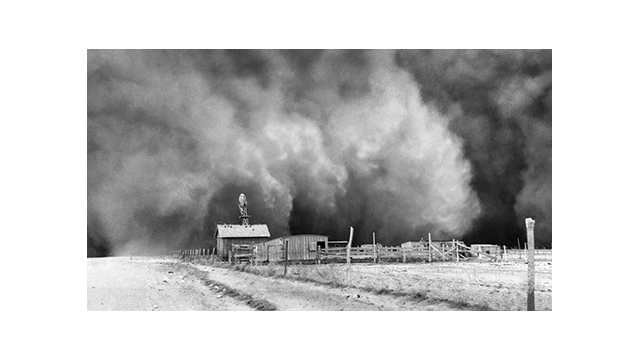 PBS announced today the release of an exclusive 50-minute preview of THE DUST BOWL, the much-anticipated film by Ken Burns, will premiere on the free PBS for iPad and PBS App for the iPhone and iPod touch beginning Monday, November 12, 2012. The film will air nationally on Sunday-Monday, November 18- 19, 2012, 8:00-10:00 p.m. ET on PBS (check local listings). 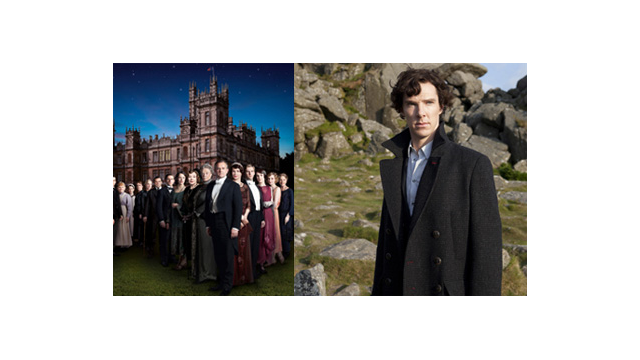 Singers, dancers, actors, musicians — even animals and animations — bring joy to PBS audiences throughout December and into 2013.